What is the Meaning of ROLL DOWN? 1. Whew! It’s hot in here. Let’s roll down the windows. 2. 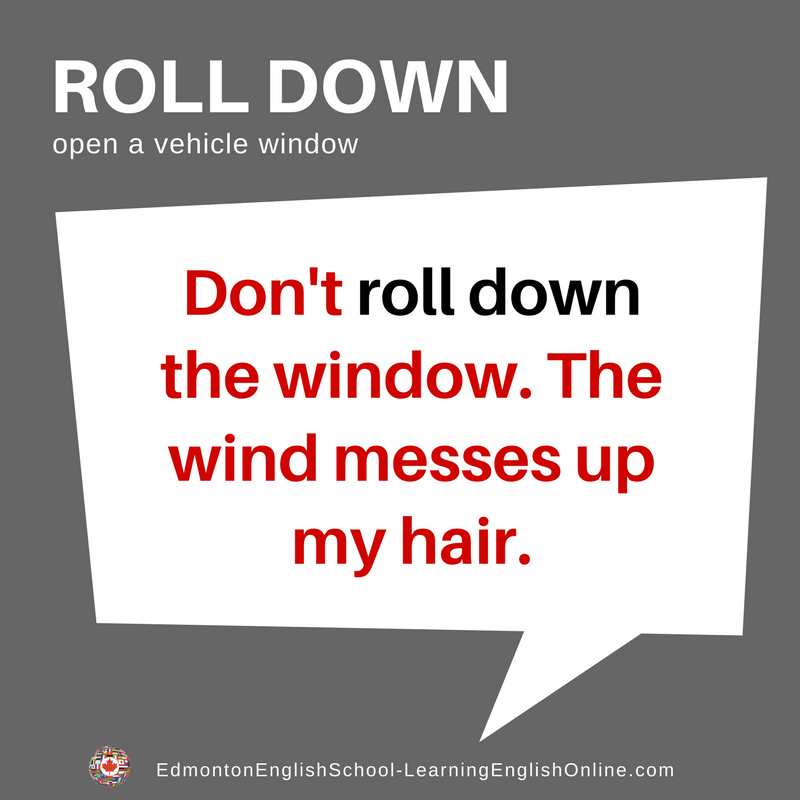 Jo doesn’t want you to roll the windows down because the wind messes up her hair. 3. I’m sorry Jo, but I feel like I am suffocating. I am rolling my window down.